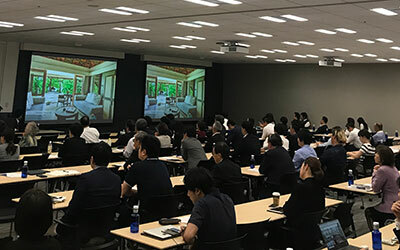 On October 9th, Asterisk held its first snow resort seminar in Tokyo, Japan, inviting snow resort operators and investors to showcase the attractiveness of resort business in Japan. The event was well received, with over 120 industry leaders and professionals attended. 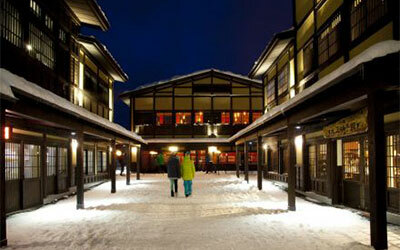 When you enter Orchard Niseko, located only a few minutes away from central Hirafu it seems you are no longer in Japan. Guests and staff are speaking freely and lively, kids playing on the grass around the cottages and the universal language here is English. Whilst the highs of Tokyo and South of Japan were over 30 degrees for 7 days in a row, Hokkaido’s highest temperature was 24 degrees. 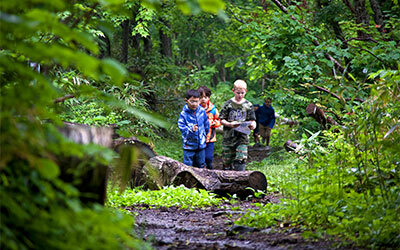 Humidity was also significantly lower making for a great day for the outdoors. On days such as this one, at TheOrchards Niseko, 20 or so kids will be sitting outside on the grass with Mt.Yotei behind them. Judging from the numerous Facebook and Instagram posts of winter holidays in Niseko over the last few months, it's clear that Singaporeans can't get enough of the Hokkaido holiday spot. No wonder, considering Niseko gets a massive 18 metres of snowfall on average during its winter months from December to May, and the snow is regarded as some of the softest and lightest in the world. 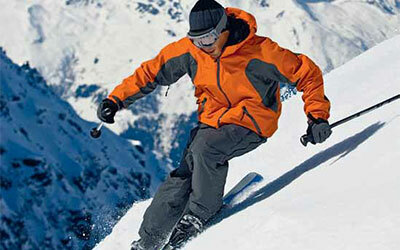 Taking a ski trip with kids in tow is a lot to plan! First, you need to sort through accommodation choices and then you need to organize ski lessons, grocery runs, dinner reservations, ski rentals, etc. 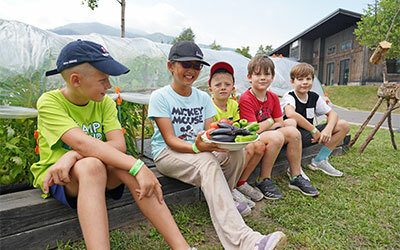 The lovely team at MnK Niseko understand the needs of families (many are parents themselves) and for years, they have expanded their offerings to include all the comforts families require at no extra cost. It’s that time of year again: you can almost hear the whoosh of skis and boards on fresh powder, and the clink of glasses that heralds the start of après-ski fun. For many, hitting the slopes for the ski season is an annual pilgrimage and one that makes you think: why not buy property in a ski resort? 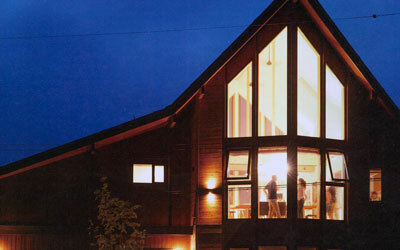 There are many high end condominiums and holiday homes in the Niseko area. In winter Niseko is a vibrant and active place however, in summer it is a little known get away. How can you spend your time here? During dark nights, a light glow can be seen from The Orchards houses and you get a sense of the exciting atmosphere.